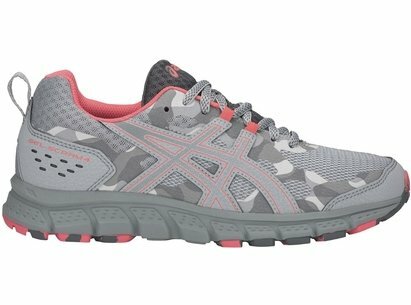 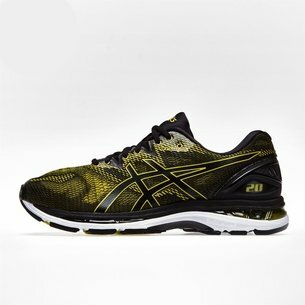 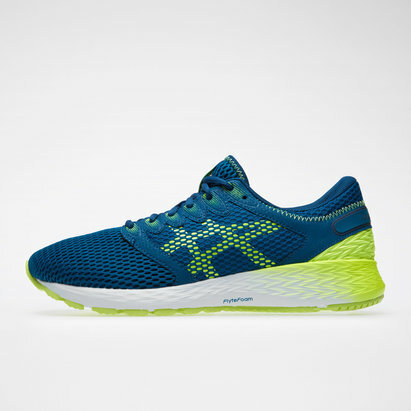 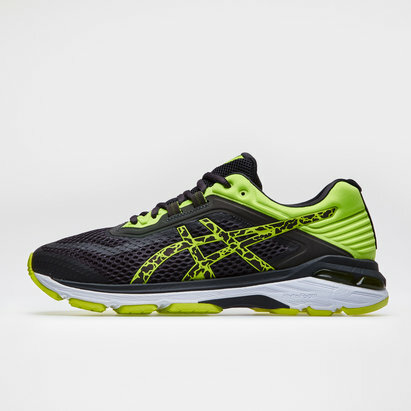 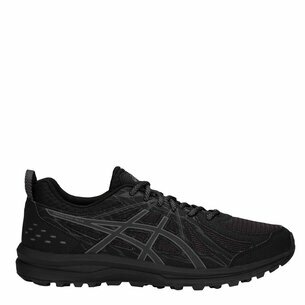 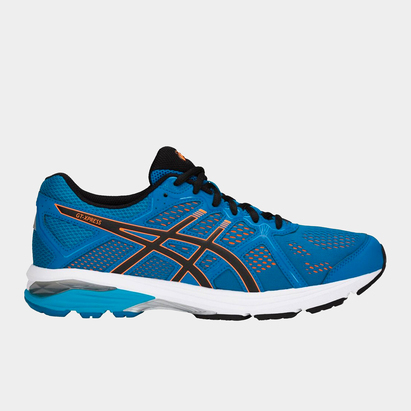 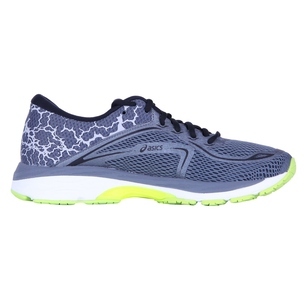 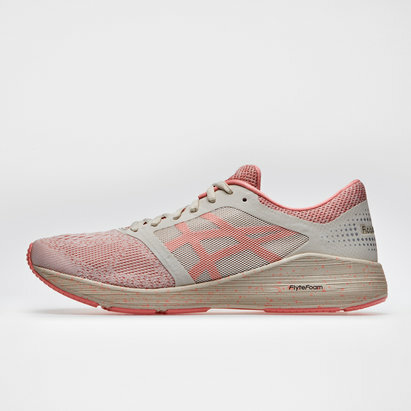 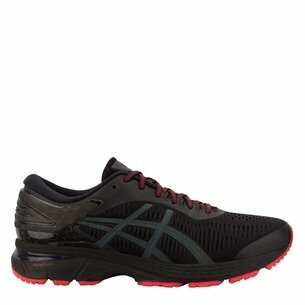 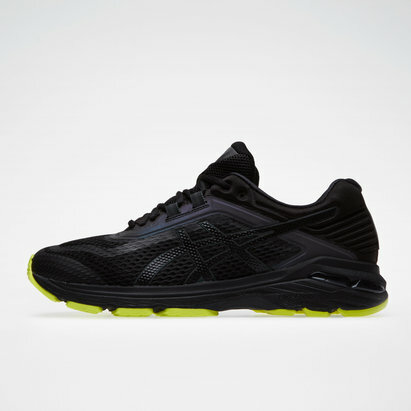 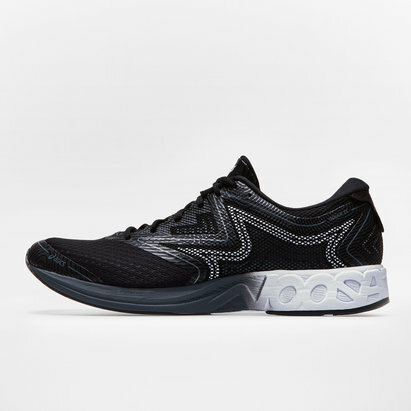 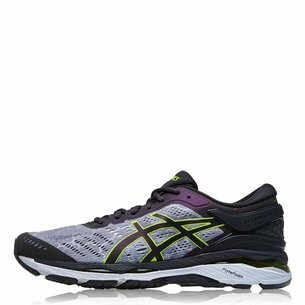 One of the leading specialists in high-performance running shoes, Asics trainers could be just what you need to help you go that extra mile. 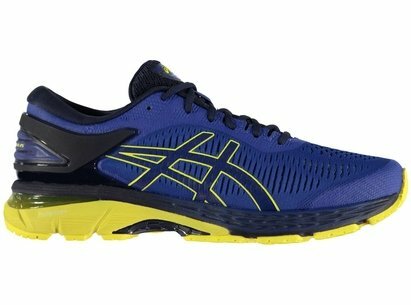 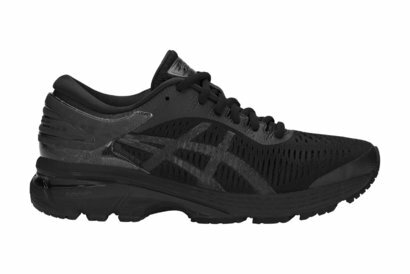 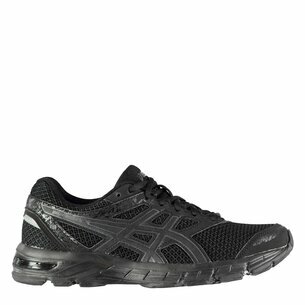 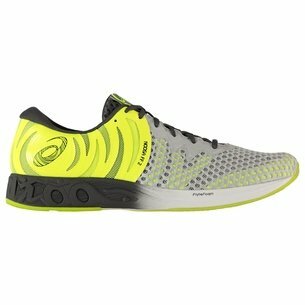 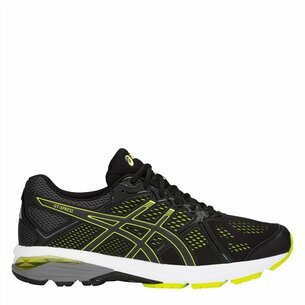 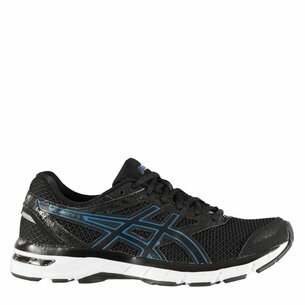 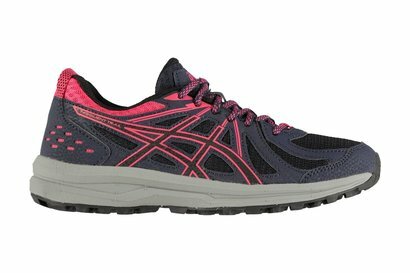 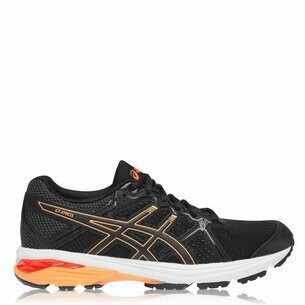 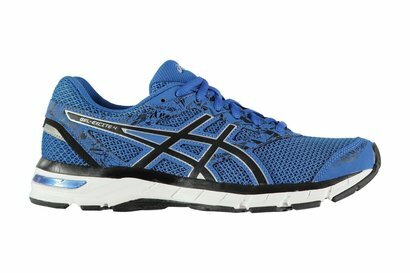 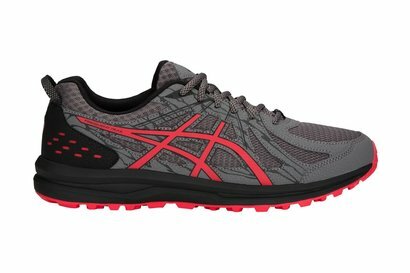 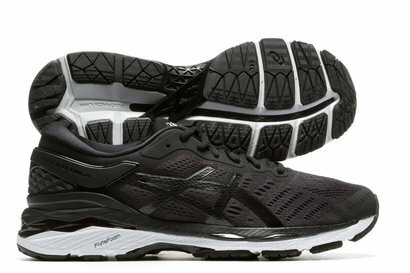 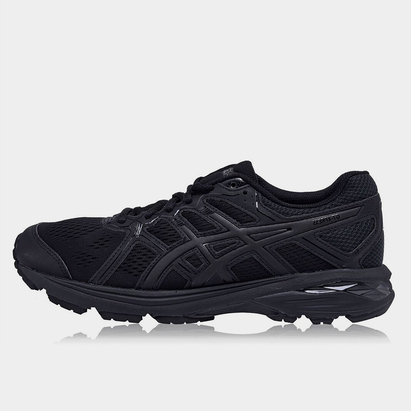 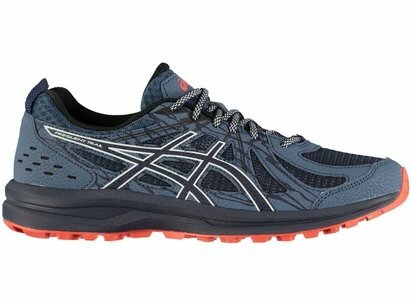 At Lovell Soccer, we stock a wide range of Asics running shoes - including styles such as Kayano, Noosa and Asics Nimbus. 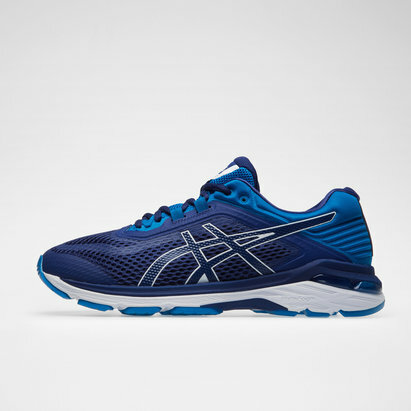 Browse the Asics trainers range at Lovell Soccer today.